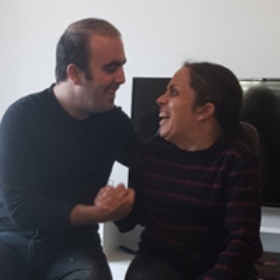 Federation helps provide independent housing opportunities for people living with disabilities in Israel. On behalf of the Officers, Board of Directors, and staff of the Greater Miami Jewish Federation, we offer our deepest condolences to the families of the 17 students and staff senselessly and horrifically slaughtered Wednesday, February 14 at Marjory Stoneman Douglas High School and to the entire school community of classmates, faculty and staff. 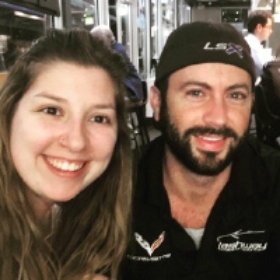 Donate to the Broward Trauma and Mental Health Fund. Super Sunday and Good Deeds Day is this Sunday! Will you be there? 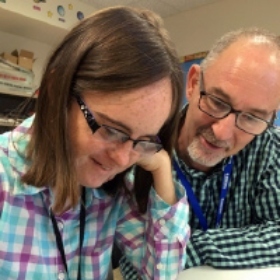 Join your community to help the Greater Miami Jewish Federation raise critical funds for the Annual Campaign during Federation’s annual phonathon. 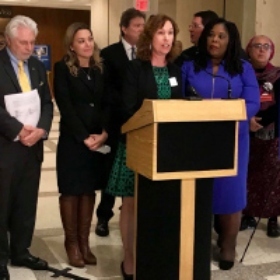 This week, February 12-16, has been declared Jewish American History Week in Florida. 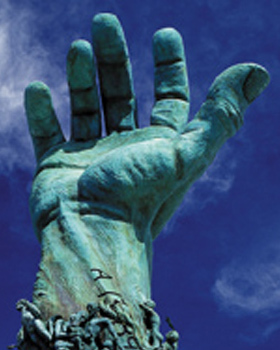 Sponsored by State Senator Daphne Campbell (D), the resolution pays tribute to the unique cultures, customs and dynamic heritage of Jewish Americans. 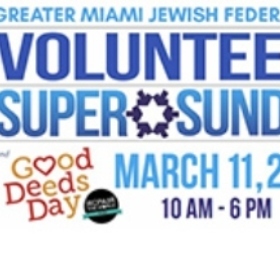 Volunteer with members of your community on Sunday, March 11 at Super Sunday, the Greater Miami Jewish Federation’s largest annual phonathon. 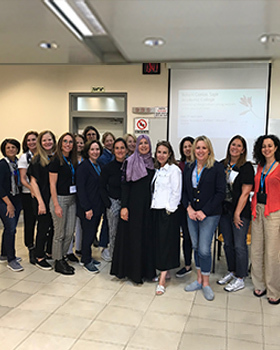 Families First, an innovative poverty-intervention program run by Federation overseas partner, the American Jewish Joint Distribution Committee (JDC), pairs struggling parents with social workers and mentors who can help them chart a path toward financial independence. 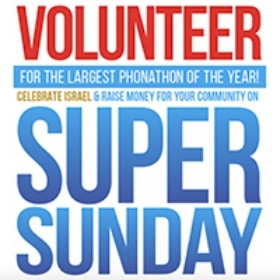 Volunteer with members of your community on Sunday, March 11 at Super Sunday, Federation’s largest annual phonathon. 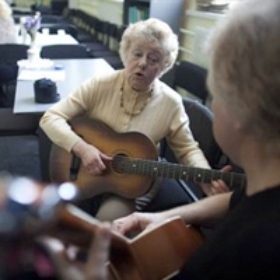 Plus, join in the fun of Good Deeds Day by participating in a variety of hands-on volunteer projects. Super Sunday and Good Deeds Day are less than two weeks away! Don’t miss the opportunity to join members of your community on Sunday, March 11 at the Greater Miami Jewish Federation’s largest annual phonathon. It’s almost time for the Greater Miami Jewish Federation’s Main Event! Don’t miss your chance to celebrate Israel’s 70th birthday on Monday, February 12 at 5:30 p.m. at the Hilton Miami Downtown. 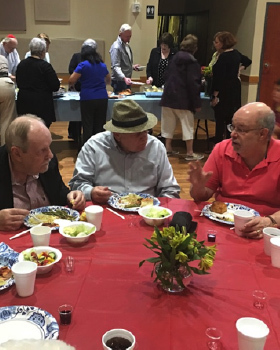 To support people with disabilities and offer them inclusive Jewish experiences, Federation funds the Friendship Circle of Miami, and Miami Beach & North Dade. 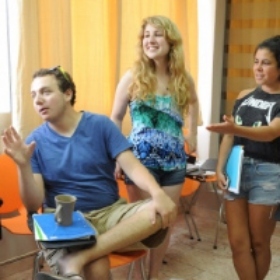 Moishe House Aventura has re-opened with three new residents: Sara, Josh and Vicky. Thanks to the generous long-term support of Federation and the Emanuel J. Friedman Philanthropies, Moishe House continues to thrive as a critical hub of Jewish life for young adults in Miami with locations in Midtown and Aventura. 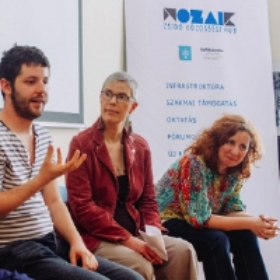 Your donations to Federation’s Annual Campaign is helping shape the future of Europe’s Jewish community. 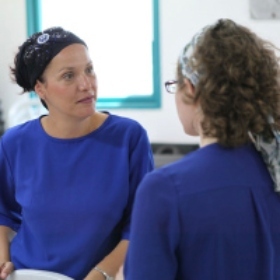 Through Minyanim, a collaborative educational program exploring the meaning of Jewish identity, community and leadership, young Jews from different countries come together for powerful and inspirational learning sessions. Join your community to celebrate Israel’s 70th birthday at the Greater Miami Jewish Federation Main Event on Monday, February 12 at 5:30 p.m. at the Hilton Miami Downtown. Federation's Board of Directors recently approved a Diversity and Inclusion Statement to make an affirmative expression of its commitment to an inclusive and diverse community, one in which all are welcome. Holocaust survivors, immigrants and elderly individuals eligible for housing assistance in Israel will soon have a new place to call home. Your donations to the Annual Federation Campaign help support this effort. 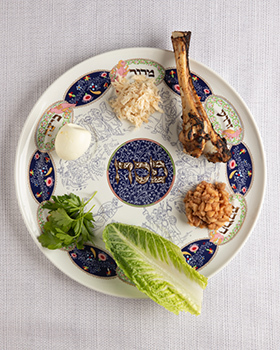 Your donations to the Annual Federation Campaign help subsidize the cost of kosher food for families struggling financially in Miami. The Helping Hands Food Ko-Op, a Federation partner agency, operates as an online grocery store and sells perishable kosher food products at deeply discounted prices. Join the Greater Miami Jewish Federation to celebrate Israel and its 70th birthday at The Main Event on Monday, February 12 at 5:30 p.m. at the Hilton Miami Downtown. Federation is proud to announce that the Board of Directors recently passed a Diversity and Inclusion Statement. 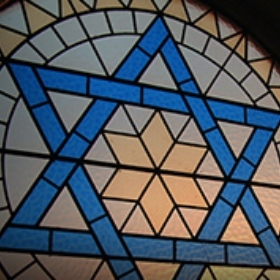 The 2014 Federation Demographic Study revealed that Miami-Dade County is one of the most diverse Jewish communties in the United States.